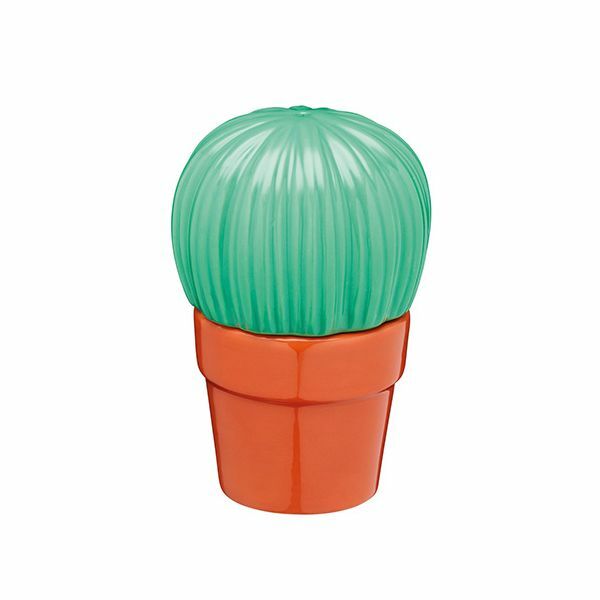 This KitchenCraft cactus salt and pepper set is made from ceramic and stacked together they are styled as green cactus in a brown plant pot. The cactus is the salt pot and the pepper is the plant pot. The salt and pepper set are easily refillable by turning upside down and removing the silicone stoppers. 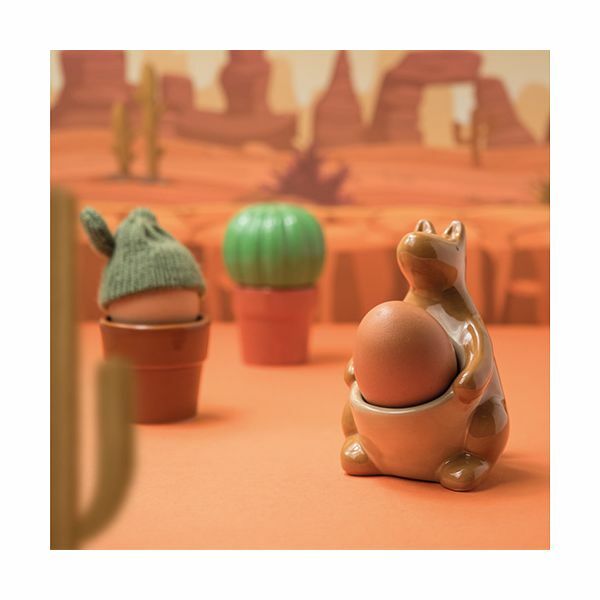 The cactus salt and pepper set is part of a matching collection and makes a lovely gift for friends and family.